That’s the question Nisha asked over and over when she was in her first year of high school. She didn’t think she had done anything to deserve it. But sometimes she wondered. She wondered if it was her nationality. She was born in Canada but her parents had moved from South Africa just a year before that. She thought about whether the bullying might have something to do with her high grades. She had been top of the class in most of her subjects back in elementary school. She knew a few kids were jealous, but she didn’t think she had done anything to make them that way. 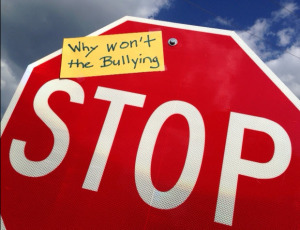 This entry was posted in anti-bullying, bullying prevention and tagged bullying experiences, bullying stories on August 12, 2014 by Bruce.